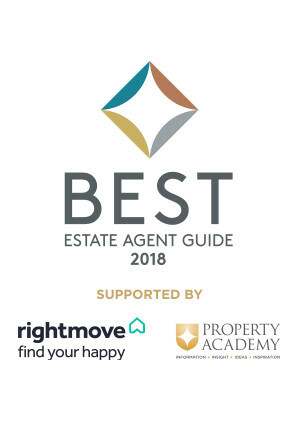 2018 has been a Successful year so far for us. 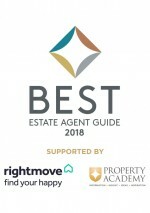 We have been awarded the Sales and lettings Best Estate Agents Award. 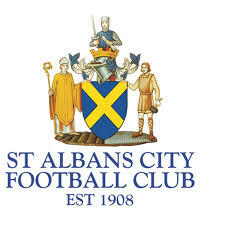 If you have a house for sale in St Albans or a Letting in St Albans. 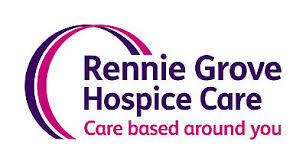 We are ready to help. 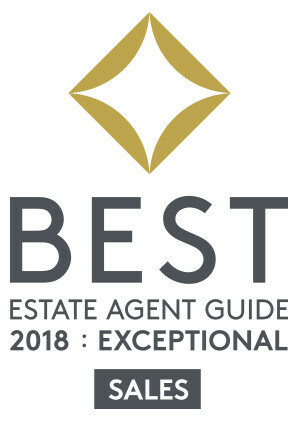 Cassidy and Tate have gained and showed the skill, service and quality to be shown as one of the top 20% of Estate Agents within the UK. 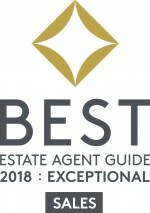 The St Albans Estate Agents have shown what quality is with hard work and care for customers. 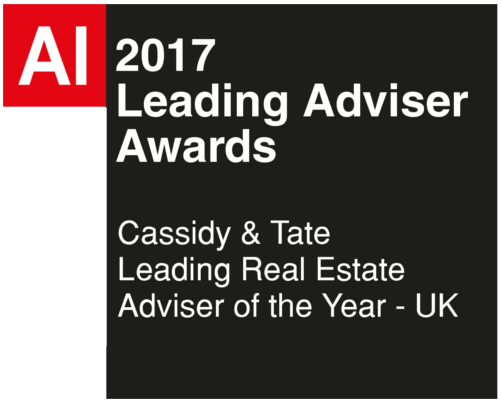 Cassidy and Tate showed it’s class as a St Albans estate agent, winning the Leading Adviser of the Year from Acquisition International. 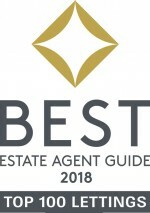 Giving the best advice for Lettings in St Albans or Houses for sale in St Albans. 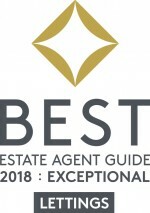 At Cassidy and Tate our excellent service was recognised as a Gold Standard by the British Property Awards. 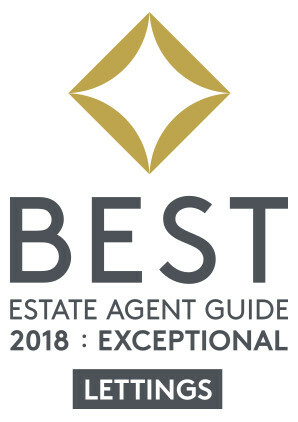 Showing what a St Albans Estate Agents can do. 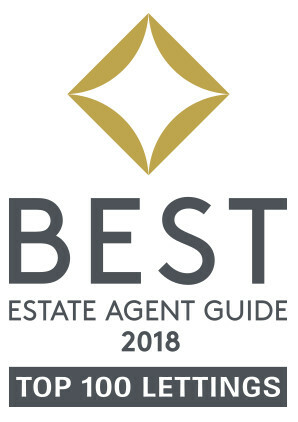 Cassidy and Tate have been chosen in 2016 as one of the gold standard winners for the British property awards.